When blending in matters, look no further than our covert integrations. 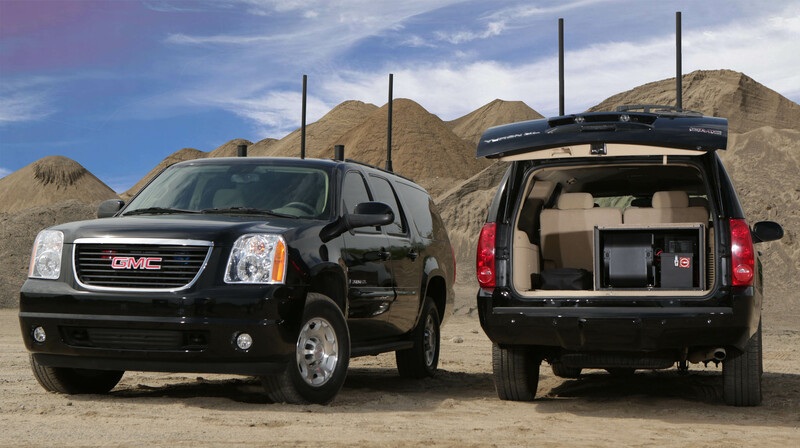 Designed originally for a fleet of GMC Yukon XL, our covert integration includes everything you find in a fully-equipped armored integration but maintains a civilian appearance. 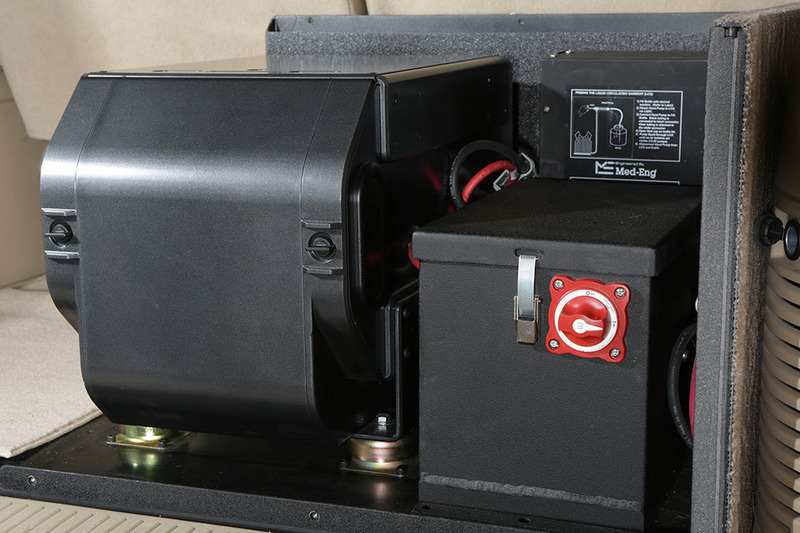 When a covert integrated vehicle needs to go operational, the antennas can be rapidly mounted to the roof of the vehicle using our magnetic mounting system. 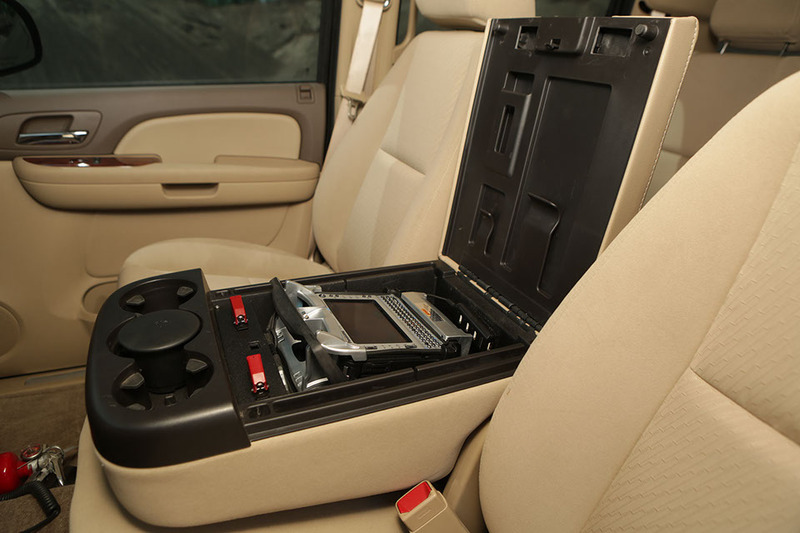 If a passerby was to look at or inside the vehicle they wouldn’t be able to distinguish it from a civilian vehicle. 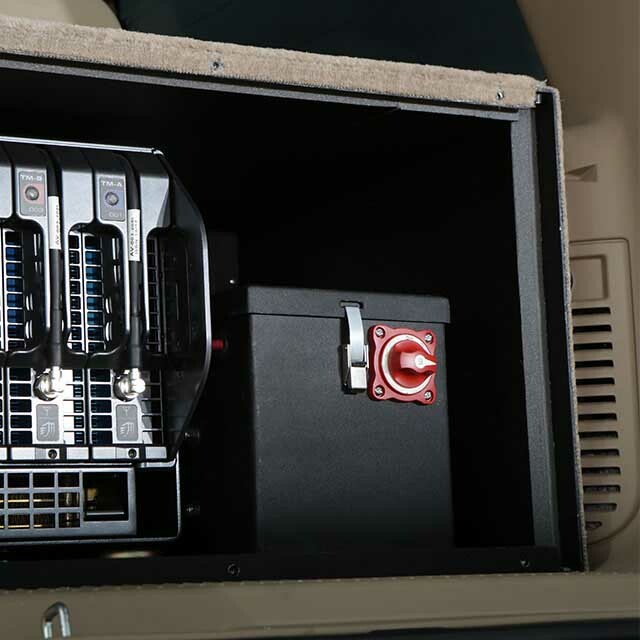 The RCU, toggles switches, monitoring gauge’s, high idle, ECM jammer, CPMU, A/C chiller, and all electrical / cooling component’s have been hidden within the vehicle while remaining easily accessible for operation and field servicing. 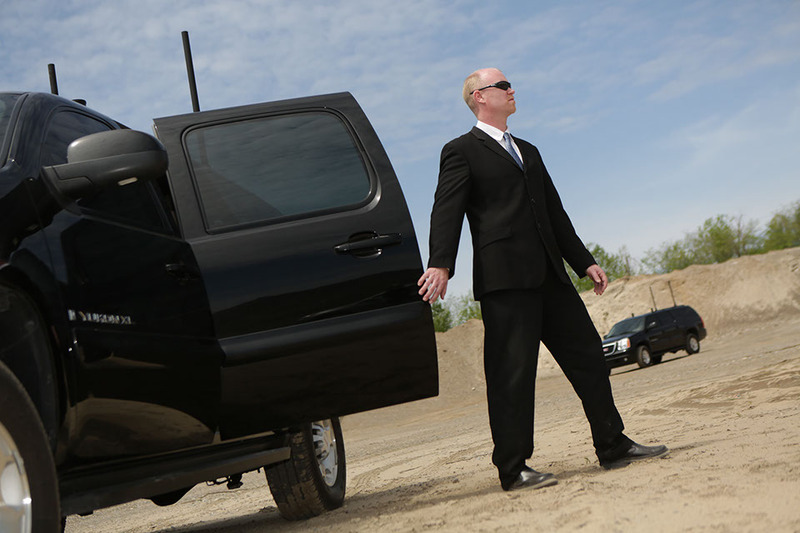 We have the capabilities and experience to integrate systems within both armored or non-armored Sport Utility Vehicles, Trucks, Sedans and 4x4 platforms. 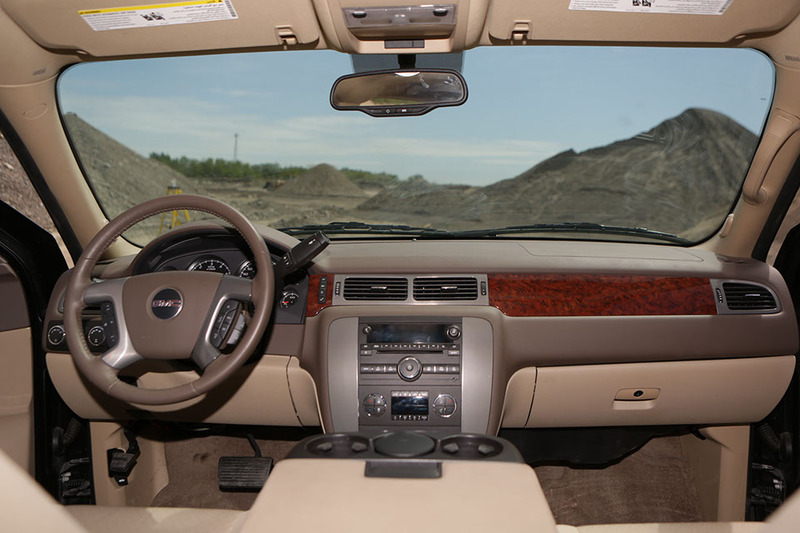 To date, we have worked with dozens of vehicles including but not limited to Mercedes-Benz S600, GMC Yukon XL, armored Toyota LC200D, Jeep Liberty and Pinzgauer platforms.